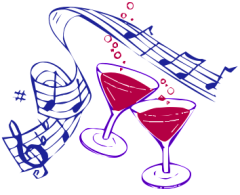 Are you ready for Christmas and New Year's Eve? 31.12.11 11:59PM - Network overload? Cell phone unusable? Check your credits balance now and place an order if necessary. Please note the reduced business hours during the holidays. We wish you a merry Christmas and already a good start in the new year 2011! 31.12.2011 11:59 PM - Network overload? Cell phone unusable? 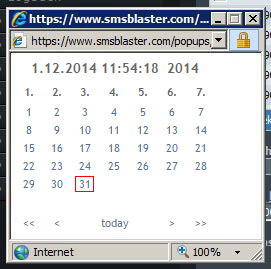 How to send short messages at a specific deferred delivery time with the SMSBLASTER.COM web edition. That's how it works! 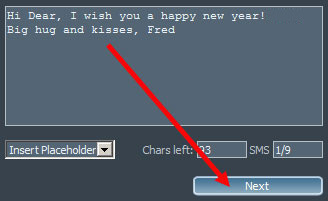 Procedure: Choose date, set time, write and check your message, complete the job. 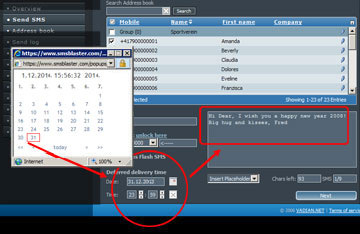 Click the calendar icon at the paragraph Deferred delivery time. A popup window appears. Choose the delivery date. Write your message and mention that the text should correspond to the planned delivery date. ATTENTION! Last possibility to check delivery date, time and corresponding text. Messages with deferred delivery time cannot be cancelled. Write a note to the delivery if needed. Your sms job will be sent at the planned date and time. Advice: If many deferred jobs are planned for the same time - like at New Year's Eve - the ASPSMS system will handle messages first come first serve. 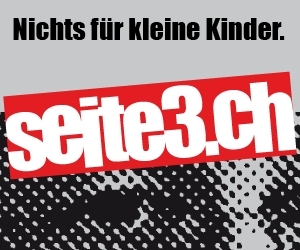 Seite3.ch ist ein Boulevardmagazin der alten Schule. Auf Seite3.ch kommen keine Meldungen, wie sie alle News-Seiten einander abschreiben, sondern die anderen, wirklich spannenden News. 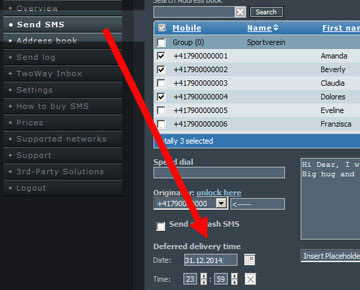 If you have a German documentation, don't hesitate to send it for our German ASPSMS-website. ECO-SMS! 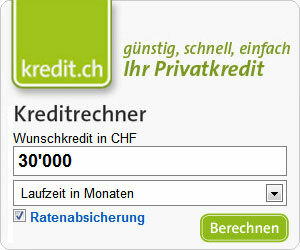 Ecological SMS, first in Switzerland!